Cuteness Overload @ Bencoolen MRT Station! Check our latest information such as new items,evebts or campaigns. Have you been to the new Bencoolen MRT station? If not, here’s a reason for you to visit! 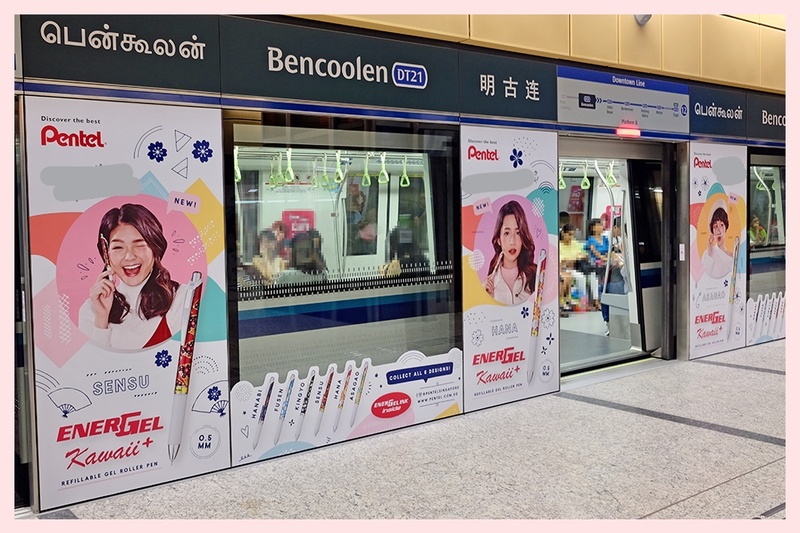 Find the Kawaii girls @ Bencoolen MRT Station and what’s more is that you can stand a chance to win 1 Energel Kawaii+ pen of your choice. 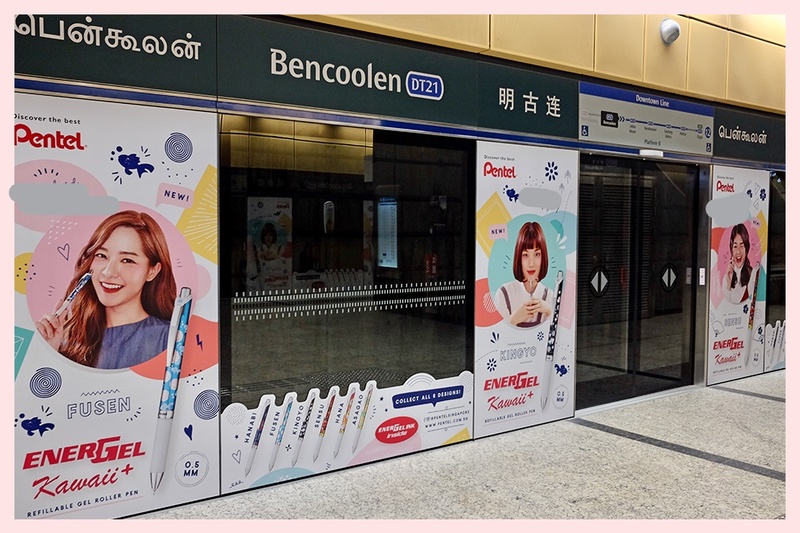 What you gotta do is to simply find the message of your preferred design in our advertisement @ Bencoolen MRT station platform screen door and comment with the message you found in our Facebook post here. For more information, please refer to our Facebook page. Contest ends on 30 November 2017, 23:59hrs. 10 Winners will be chosen by random and announce on 1 December 2017.